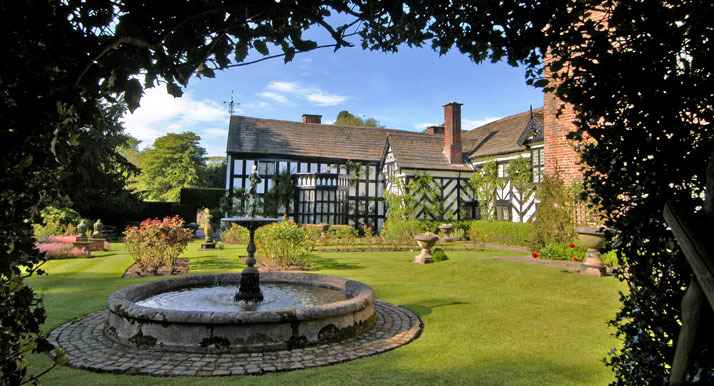 Gawsworth Hall the setting for our 10th Birthday Party is a beautiful black and white lived in historic hall, built in 1480 and said to be one of Cheshire’s finest historic homes. It has played an important part in Britain’s history over the last five centuries. Mary Fitton, Dark Lady of Shakespeare’s sonnets and maid of honour to Queen Elizabeth I lived here. 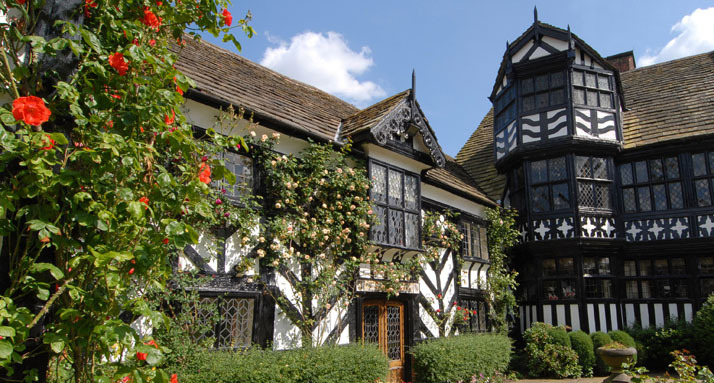 Your ticket includes a tour of the Tudor manor house where you will see fine paintings, furniture, sculpture and stained glass. Our Garden Party will take place in the impressive grounds, with a rookery, tilting ground and Elizabethan pleasure garden. We will have a marquee on the Chamomile lawn area next to the private lake. 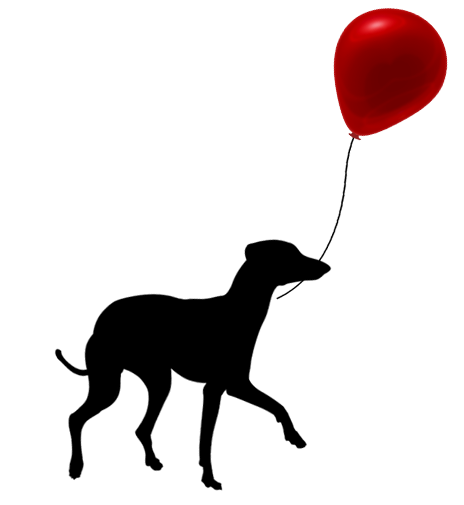 There is ample car parking and a wonderful tearoom serving homemade refreshments that are sure to tempt you. 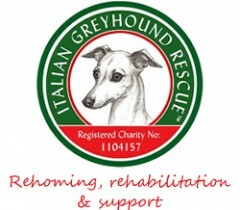 Some come and join us and help to celebrate this wonderful toy breed with an ancient history in a setting so fitting to the Italian Greyhound’s heritage. We will of course welcome all the Italian Greyhounds four legged friends. You can buy your tickets on the day at the main entrance.